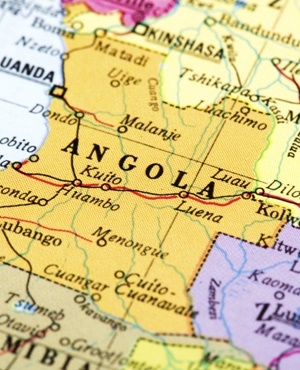 A court in Angola on Monday sentenced 17 youth activists, including a well-known rapper, to between two and eight years in jail for rebellion against President Jose Eduardo dos Santos. Rapper Luaty Beirao, who went on hunger strike for over a month last year to protest his detention, was given a five-and-a-half year sentence for "rebellion against the president of the republic, criminal association and falsifying documents". Another accused, described by the judge as the "leader" of the group, was given eight-and-a-half years for planning a coup and for criminal association.